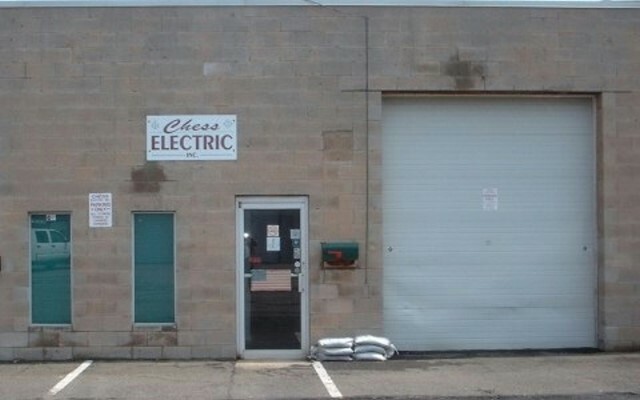 Chess Electric, Inc.opened in 1997. 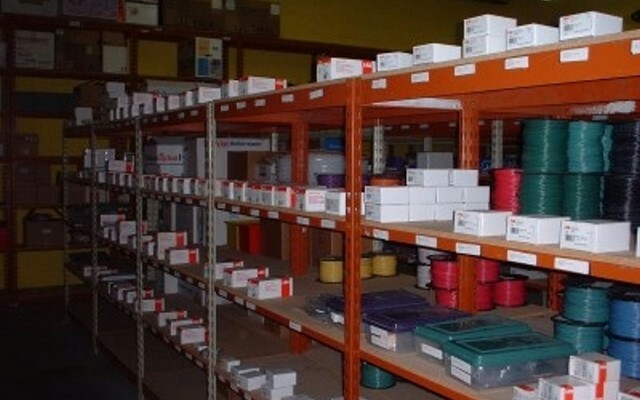 Seeing a need for quality service for the electrical industry, we obtained a great mix of products, have competitive pricing, and provide technical support. As we head into our eighth year we look forward to serving more customers from our facility in Girard. 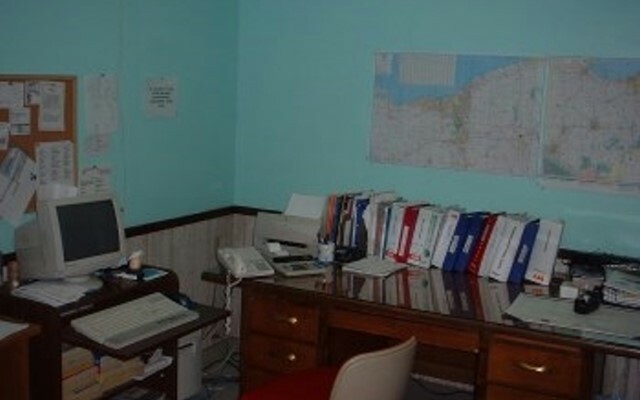 Our trained staff looks forward to serving your electrical needs.